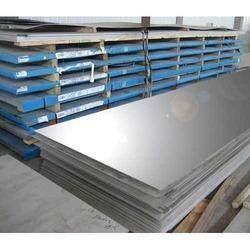 We are leading manufacturer of Stainless Steel Plate to all our customers at market leading price. These are manufactured in sound infrastructure facilitated with modern and advanced machines. We ensure the complete manufacturing process are in compliance with industrial norms, our products are well suitable for being used in varied industrial applications. With firm commitment to quality, we are manufacturing, supplying, distributing, importing and exporting a comprehensive range of Stainless Steel Plate. These products are manufactured by our professionals using optimum quality stainless steel. Owing to corrosion resistance, fine finishing and high strength, these products are used in construction industries. Price Range may vary from Rs 150-250 per Kilogram . 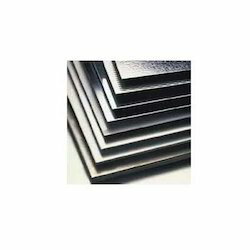 With firm commitment to quality, we are manufacturing, supplying, distributing, importing and exporting a comprehensive range of Stainless Steel 310 Plate. These products are manufactured by our professionals using optimum quality stainless steel. Owing to corrosion resistance, fine finishing and high strength, these products are used in construction industries. With firm commitment to quality, we are manufacturing, supplying, distributing, importing and exporting a comprehensive range of Stainless Steel 304 Plate. 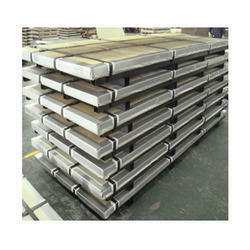 These products are manufactured by our professionals using optimum quality stainless steel. Owing to corrosion resistance, fine finishing and high strength, these products are used in construction industries. With firm commitment to quality, we are manufacturing, supplying, distributing, importing and exporting a comprehensive range of Stainless Steel 321 Plate. 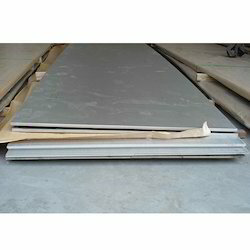 These products are manufactured by our professionals using optimum quality stainless steel. Owing to corrosion resistance, fine finishing and high strength, these products are used in construction industries. We specialize in manufacturing, supplying, distributing, importing and exporting a qualitative range of Epoxy Coating Steel Pipe. Used in various industries, our range is available in a spectrum of thickness, lengths and diametric sizes. 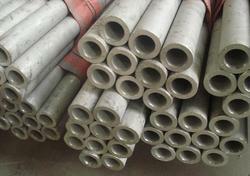 These pipes are available in plain end, beveled end and traded end. Moreover, we offer our range at market leading prices. 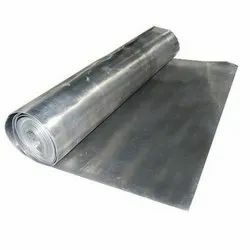 To furnish the diverse requirements of our clients in the best possible manner we are involved in offering an extensive range of Lead Sheets.